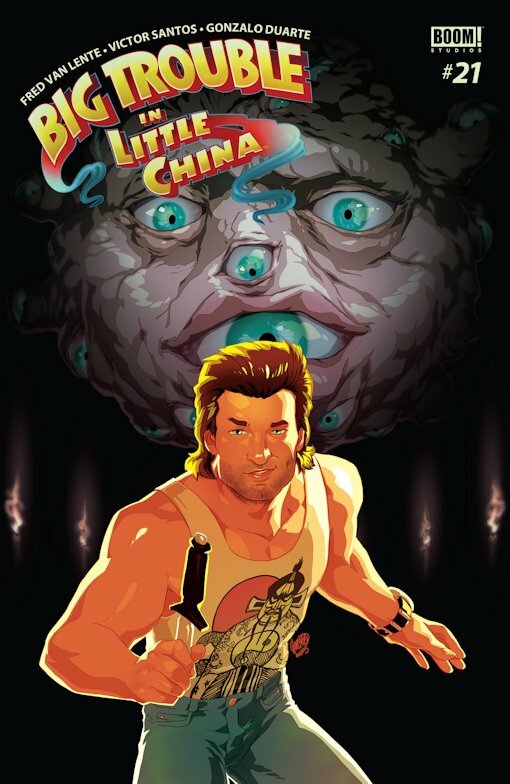 Jack Burton, a macho, truck-driving adventurer, finds a stowaway hiding on his rig, The Pork Chop Express, but that soon becomes the least of his troubles. He helped his best friend Wang save his fiancée from the clutches of a demon, but now the wedding has been invaded by more evil forces with one thing on their minds-revenge against Jack Burton! From the martini crowd at the uptown piano bars to the whiskey cats at downtown's Skylarks, piano man Dean Fontessa had thought he'd seen it all. But when he agrees to beat chops with the local pounders about a nixed out gabriel, he finds the jazz crowd takes care of its own. Do you dig? A murder mystery set in a 1957 jazz club, with illustrations inspired by '50s album cover designs that give this comic book story a unique style all its own. Written and designed by Gary Scott Beatty (Mis-Adventures of Adam West, Vincent Price Night Terrors). ...absolutely captures the flavor of jazz clubs in the late '50s. It's unlike any other comic out there. A fantastic blend of art and text. - Paul Bishop, Bish’s Beat. The imagery and the loose but controlled rhythm of the writing brilliantly evoke the sights, sounds and smoky atmosphere of a bygone era. 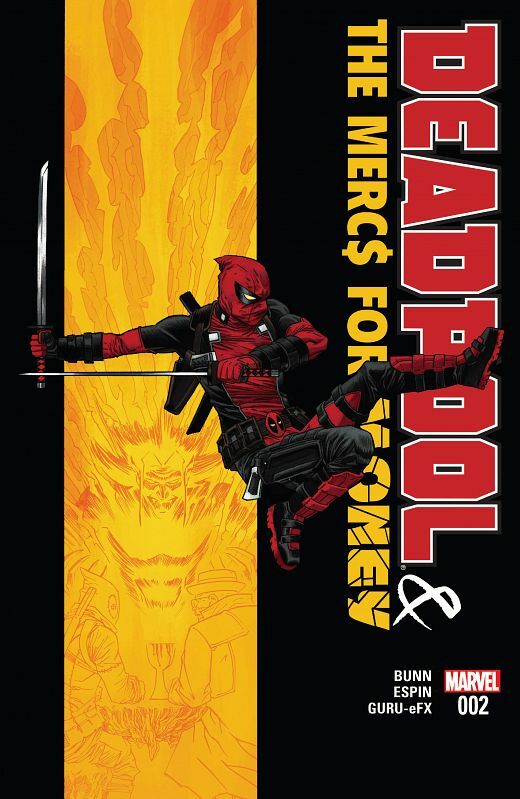 - Matt C., Paradox Comics. The classic '80s animated series is back in this wild western/sci-fi mashup! In the distant future, the safety of the galaxy falls to the Star Sheriffs. 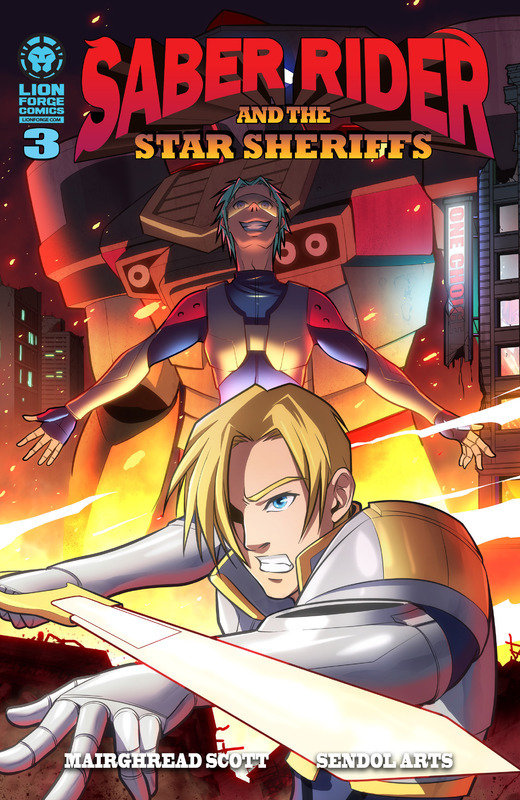 When the mysterious Outriders begin attacking planets with advanced technology, a legendary marksman named Saber Rider steps up to stop this terrible new enemy. It's a lovely day in 1930s London, right up until a giant stone lion comes to life and starts wrecking the city! It seems like the perfect case for the world's most famous detective, Sherlock Holmes. Of course, Sherlock Holmes doesn't actually exist; he is a fictional character created by housekeeper Mrs. Hudson, who has been the real detective all along, writing Holmes' adventures under the pen name of John Watson and running around the city in disguise. With an overwhelmed case load she'll need the help of a precocious bunch of young detectives-in-training to solve the mystery of the living statues. Baker Street will never be the same! POLITICAL PLAYER: As the leader of a world power, writer Dan Abnett says, Arthur believes it's time Atlantis became part of the global community. Atlantis has been on the outside for too long: feared, mysterious and misunderstood. But that means getting the world used to Atlantis...and vice versa.